Sealed Performance Batteries offer an extensive range in Marine batteries for marine and Watercraft applications. All our marine batteries are designed to take the vibrations and wave pounding that comes with the territory. We offer both purpose built batteries for cranking and cyclic batteries for running all the lights and fridges off the boats for an adventurous day. 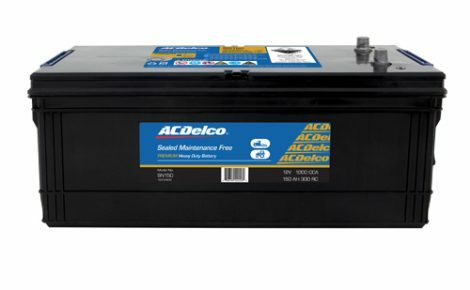 Lead acid batteries contain lead plates with separators to differentiate the positive plates from the negative plates. The electrolyte is made up of 35 percent sulphuric acid and 65 percent pure water. 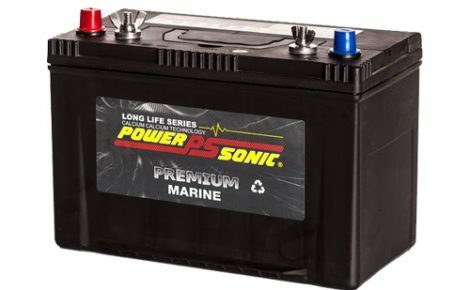 Marine batteries will self-discharge at the rate of approximately 0.5 percent per day. 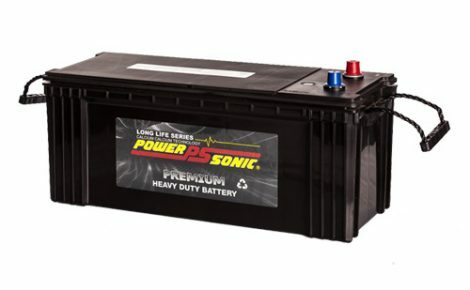 Lead acid batteries are by far the most commonly used batteries today. They can be divided into two categories. 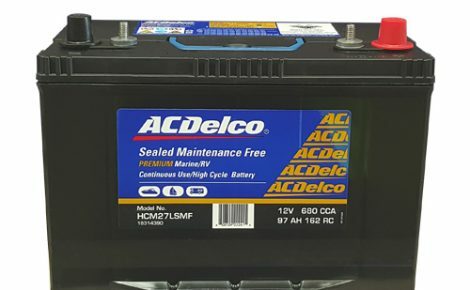 These are deep cycle batteries and starting/cranking batteries. Once you have calculated the total watt hours then divide the total watt hours by the voltage used multiplied by 0.8 (max. discharge allowance for deep cycle batteries). Add a further 25% safety margin for cable loss, over use and add 20% more if using the battery for cranking.